He's soft spoken and unassuming. But walking through Prescott, many people certainly recognize Brendan McDonough. "If I do run into people that recognize me, it's a great conversation," he said. "Personally, I'm honored." McDonough has a title he never asked for. Lone survivor. 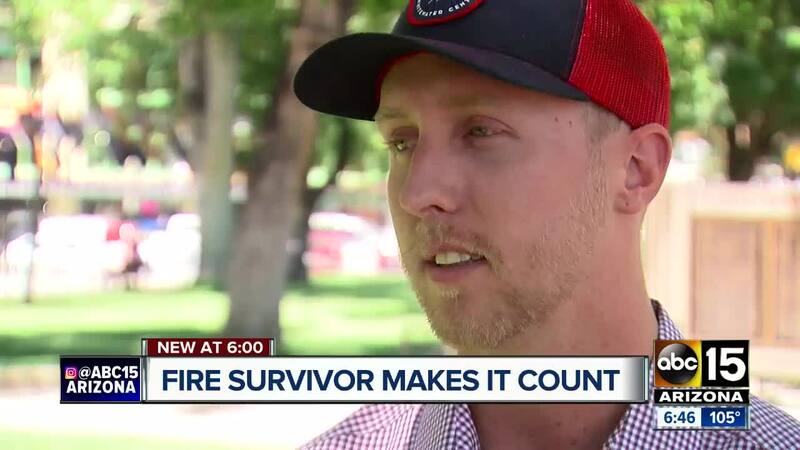 He is the only Granite Mountain Hotshot who lived through the Yarnell Hill Fire tragedy on June 30, 2013. 19 men, whom he calls brothers, died that day nearly 5 years ago. "Any opportunity I get to tell people about my brothers and carry on their legacy and keep their names alive to keep it fresh people's minds is very therapeutic," he said. 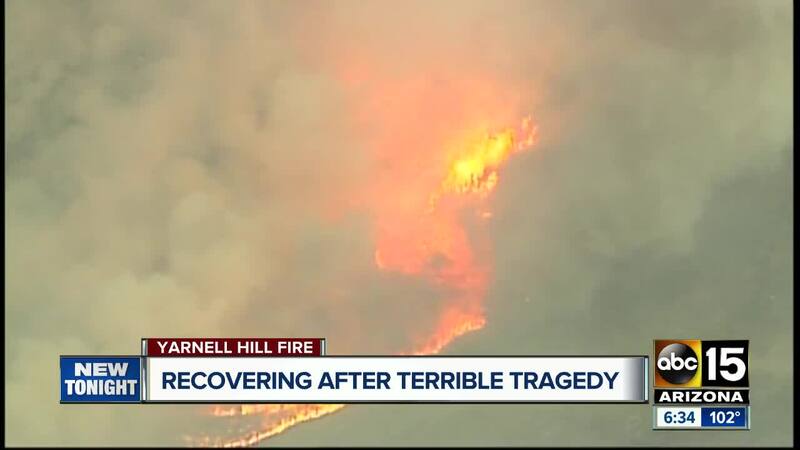 McDonough speaks nationally, he wrote a book, and he consulted on 'Only the Brave', the movie about the tragedy. The trials he's faced over the past five years and even before, has positioned him for a new venture. He's opening a drug and alcohol counseling center for men next month. He said battling addiction at different times in his life and learning to cope with the tragedy of the fire at just 21 years old is leading him to serve others and the community that supported him. As for what we should know about his brothers? "They gave all," he said. "They were men of honor and character."